to increase the revenue and value of produce products. 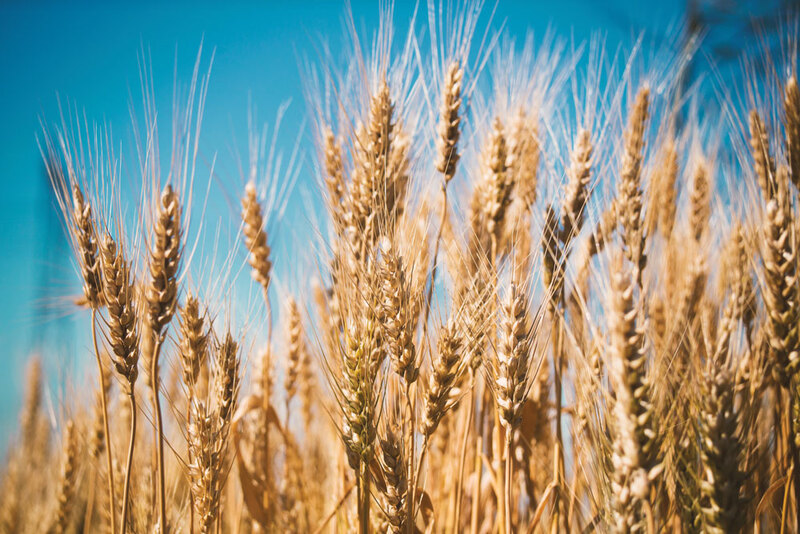 We strongly support the production of high quality, high value Soft Red Winter wheat, locally grown under optimum management systems. To find out available premium programs in your area, or for questions about premium programs, please contact your merchandiser.